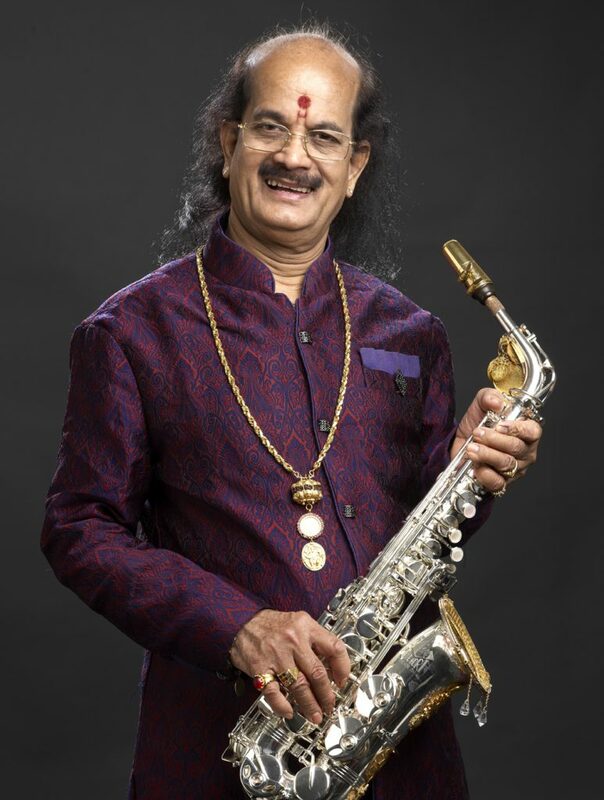 It took Kadri Gopalnath (born: Kalaimamani Kadri Gopalnath) nearly twenty years to adapt the saxophone to the intricacies of Indian classical music, but, his acclaim has continued to grow. 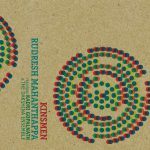 In a review of a concert by Gopalnath, The London Times wrote, “(Gopalnath’s) soft, legato, flurries meshed perfectly in an unusual grouping of violin, Jew’s harp and mridangam drum”. The Illustrated Weekly Of India took a similar view, claiming “(Gopalnath’s) music would make a stone melt”. Born into a musical family, Gopalnath initially followed his father’s footsteps and played the nadhaswaram, an Indian instrument similar to the clarinet. He also studied vocal music for five years in Mangalore. A turning point in Gopalnath’s musical development came when he attended a concert by a brass band at a place in Mysore. Fascinated by the group’s saxophone player, he swore to learn the instrument. With his father’s encouragement, he began studying with the band’s saxophonist, Lakshi Narasimhaiah. Relocating to Madras, in 1975, he continued to study the saxophone under T.V. Gopalakrishnan. Within two years, he was proficient enough on the instrument to perform his debut concert. Gopalnath’s first major break came when he was invited to compose and perform on the soundtrack of a highly successful film, Duet. Attracting international attention, he began to tour throughout the world, performing at jazz festivals in Berlin, Prague, France and Mexico. In 1994, Gopalnath became the first South Indian classical musician to perform in the BBC Promenade concert.